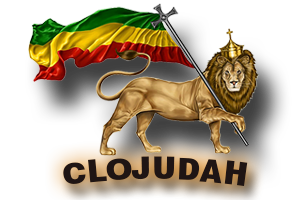 LIVE | CLOJudah.com | The Best of Reggae, Dancehall, Hip-Hop & World Music. Welcome to CLOJudah LIVE! Online TV Station. New LIVE Show Every Week, Hosted by CLOJudah’s CEO Randall Cunningham. Broadcasting Live Video, Music & Commentary. Featuring Reggae, Dancehall, Hip-Hop & World Music. Join the conversation, and post your comments in the Chat area. Fight for Ourselves and each Other! Official Clojudah.com Hats & Accessories: Baseball Caps, Shoes, Money Clips and more.